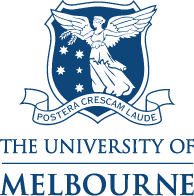 Collaborative research on mental health issues, from schizophrenia to disaster mental health, will be the focus of a new University of Melbourne and Peking University centre to be launched in Beijing today. 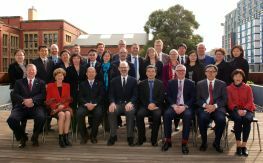 The University of Melbourne-Peking University Centre for Psychiatric Research and Training will bring together world experts from both institutions to study all aspects of mental health, from biological to epidemiological and psycho-social. It will also provide co-supervision of PhD students and support post-doctoral exchanges. 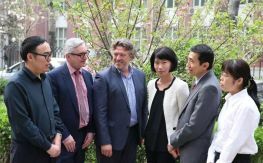 The new centre is the culmination of a ten-year partnership on issues of mental health between the two universities, lead by Melbourne’s Department of Psychiatry, Asialink, Asia Australia Mental Health and the Peking University Institute of Mental Health. Mental disorders make up approximately 13 per cent of the world’s disease burden and are one of the largest contributors to all diseases. It is estimated that 173 million Chinese people suffer from a mental disorder, with 92 per cent having never received any type of treatment before 2004. 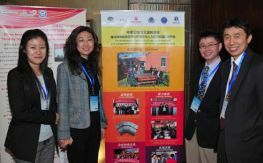 Over the past ten years, the two universities have collaborated closely, particularly in the national roll out of modern community mental health services across China through the so-called ‘686 Project’. “This project is one of the largest mental health reform programs globally, delivering community psychiatric services covering a population of over 900 million people,” said Professor Ian Everall, Head of the Department of Psychiatry at Melbourne. Professor Yu Xin, Executive Director of the new Centre, said the partnership will be of great benefit to both Australia and China.